GNC is a health store selling nutritional supplement products. 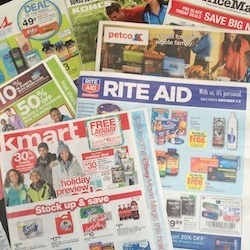 They offer a monthly mailer which they consider their weekly ad, but they do not product an ad for the Sunday newspaper circular. 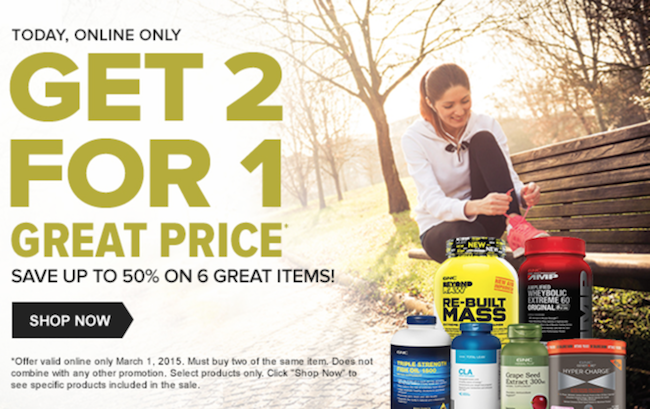 GNC had not released their ad for March 2015, but you can check out the GNC Deal of the Day! They have great daily deals like this one that was valid on March 1, 2015, buy 2 get 2 free on 6 great items!